Following the launch of the refreshed 2015 Dodge Charger, its upscale sibling the Chrysler 300 gets a makeover of its own. 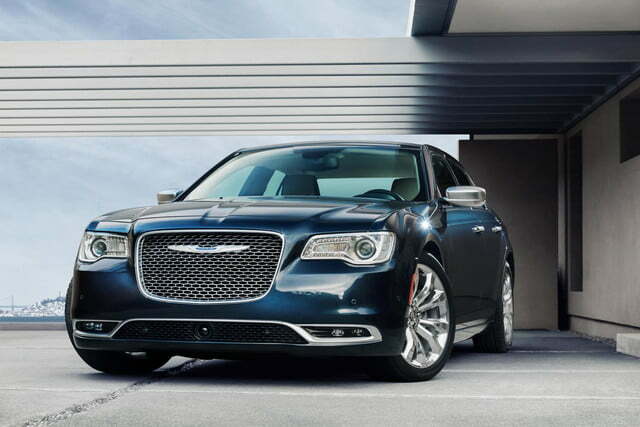 Unveiled at the 2014 Los Angeles Auto Show, the 2015 Chrysler 300 features the same swagger and old-school rear-wheel drive V8 feel, but with a little more polish. 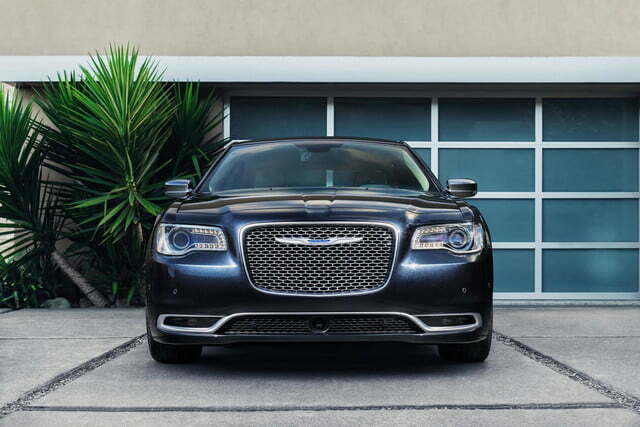 It may be the flagship of Chrysler’s lineup, but the 2015 300 actually follows the lead of the recently-redesigned 200 in a lot of ways, including styling. Added LEDs and a new grille with the winged Chrysler badge tie the 300 to the smaller 200, and overall the changes aren’t as dramatic as what Dodge lavished on the Charger. 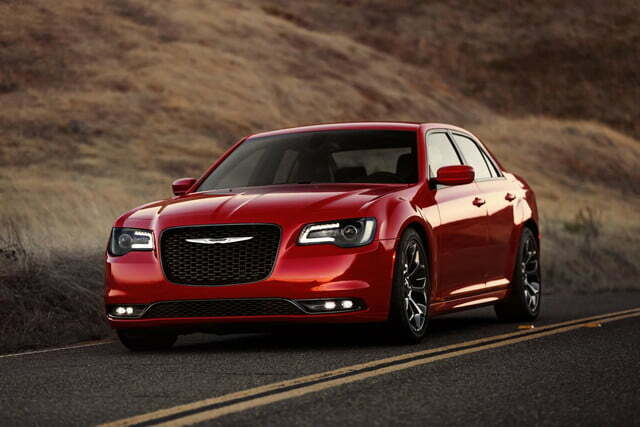 Designers mostly tweaked the already-distinctive look, adding more sculpting to make the 300 look less brick-like. 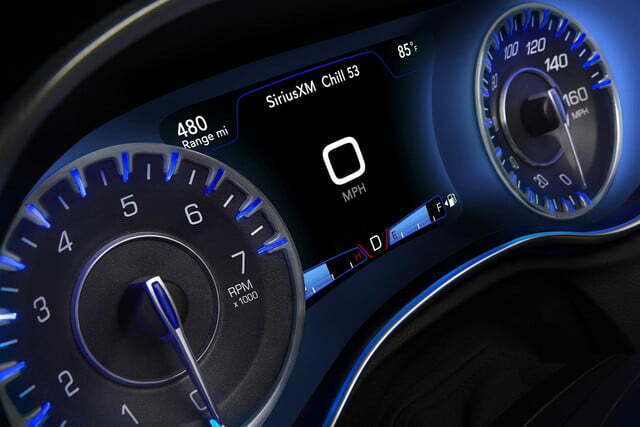 The interior also takes plenty of cues from the 200, right down to the console-mounted rotary knob shifter and seven-inch DID gauge cluster that emits an otherworldly glow. There will also be several design packages available inspired by different cities, including Manhattan, Detroit, and Saulsalito and La Jolla, California. 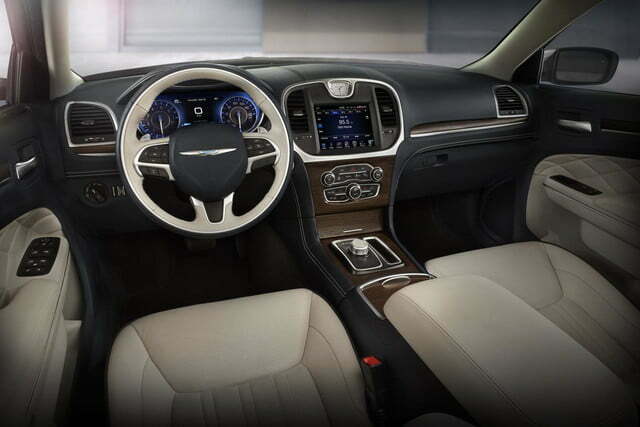 Each comes with its own unique combination of colors and trim materials. 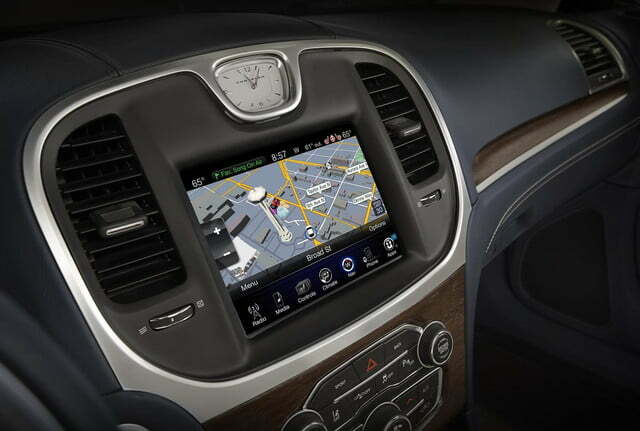 The dashboard also makes room for the latest version of Chrysler’s UConnect infotainment system, available with an 8.4-inch touchscreen. 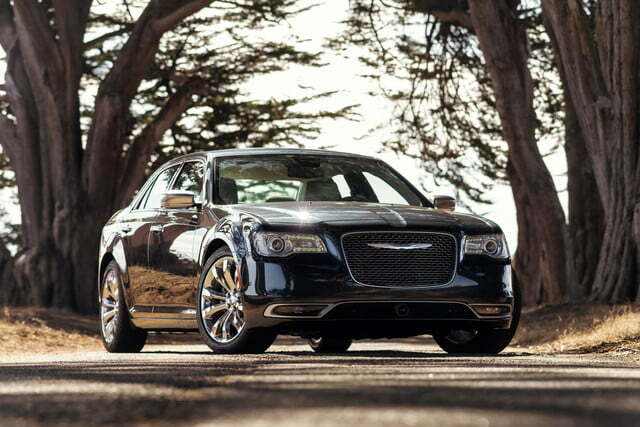 Chrysler also promises “on demand” Wi-Fi, but isn’t providing any further details. 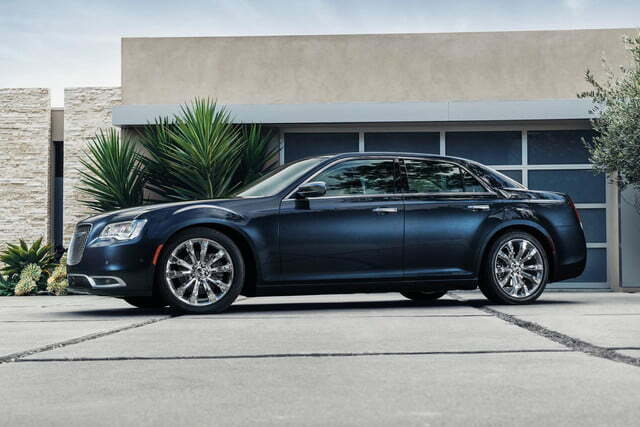 Underneath the massaged exterior and interior are updated versions of the current 300’s powertrains. 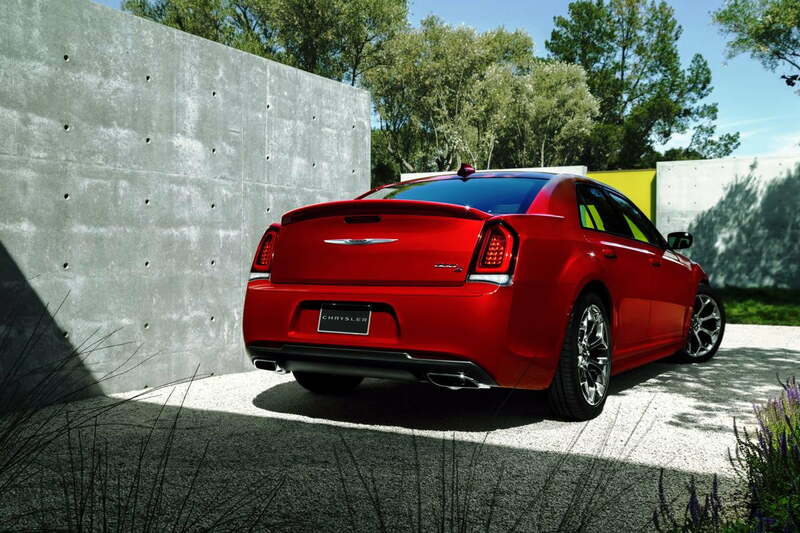 A 3.6-liter Pentastar V6 is standard, with 292 horsepower and 260 pound-feet of torque. 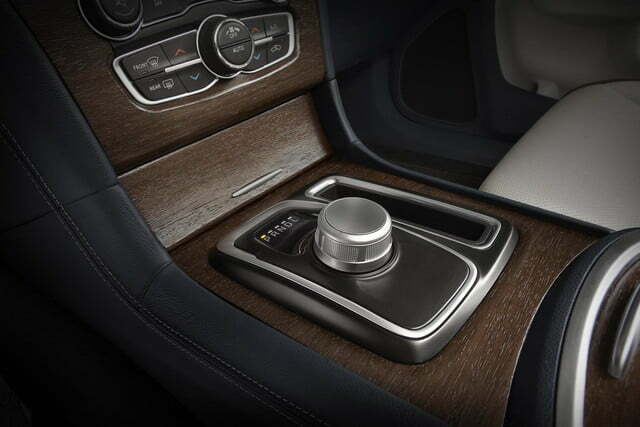 It’s paired with an eight-speed automatic transmission and standard rear-wheel drive or optional all-wheel drive. 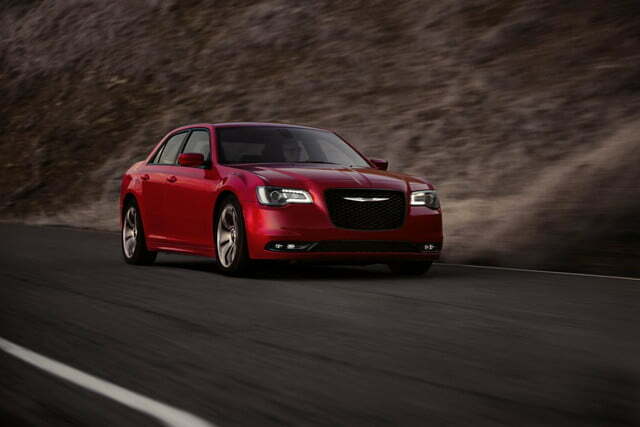 The sportier 300S model also comes with a slight V6 power bump to 300 hp and 264 lb-ft. 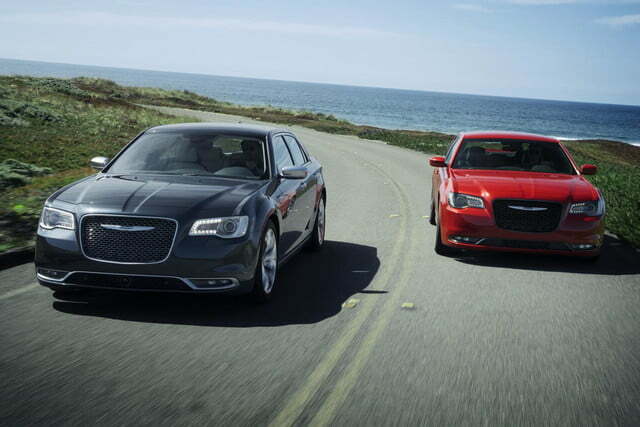 The real king of the 300 lineup, though, is still the 5.7-liter HEMI V8. 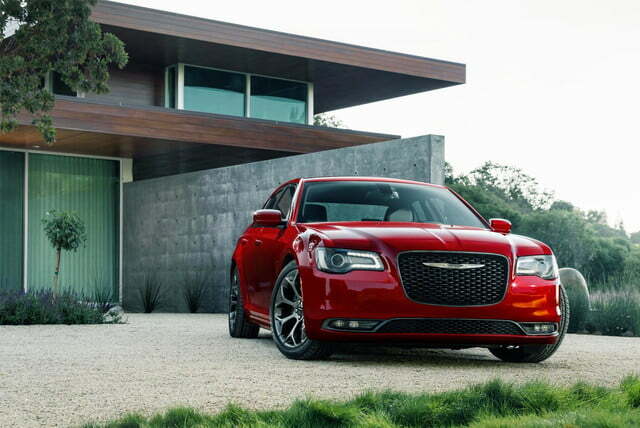 Optional on the 300S and 300C models, the HEMI churns out 363 hp and 394 lb-ft of torque. 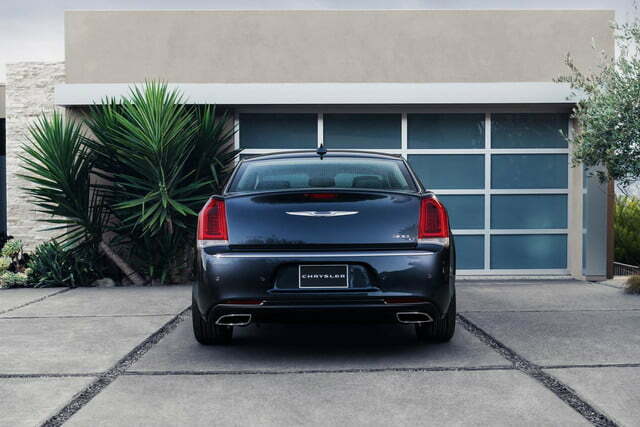 An eight-speed automatic rear-wheel drive are mandatory. 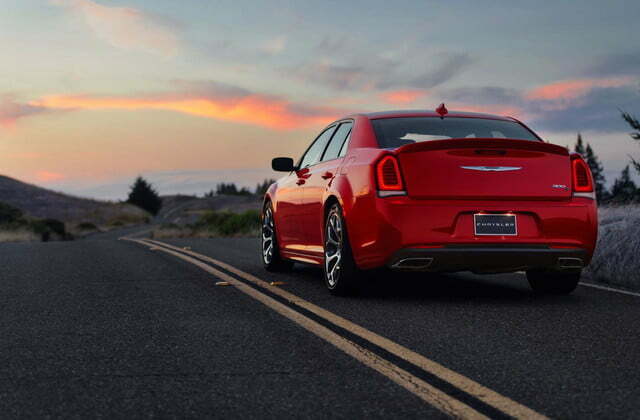 Power output figures are unchanged from last year, but the 2015 300 does get new electronic power steering and an available Sport mode that recalibrates engine and transmission settings for more zing. That’s about as sporty as the 2015 300 will get, though. 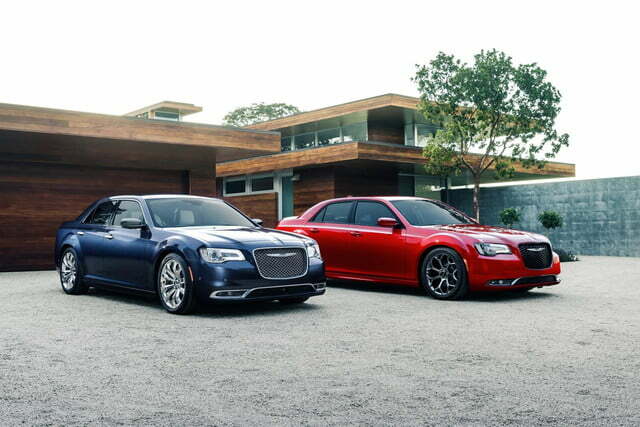 The SRT hot-rod version will depart soon as Chrysler moves to focus its performance efforts on Dodge. 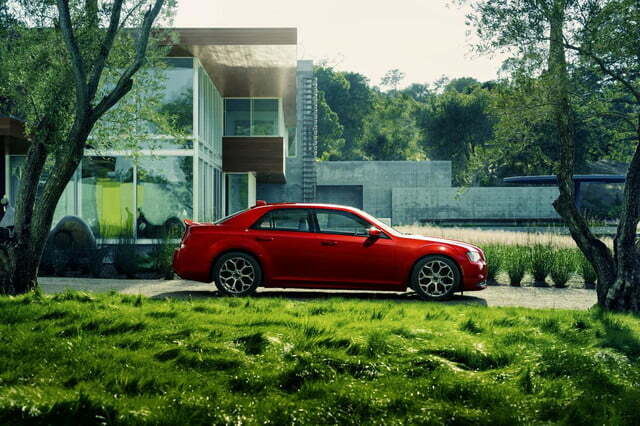 So no, there won’t be a 300 Hellcat. 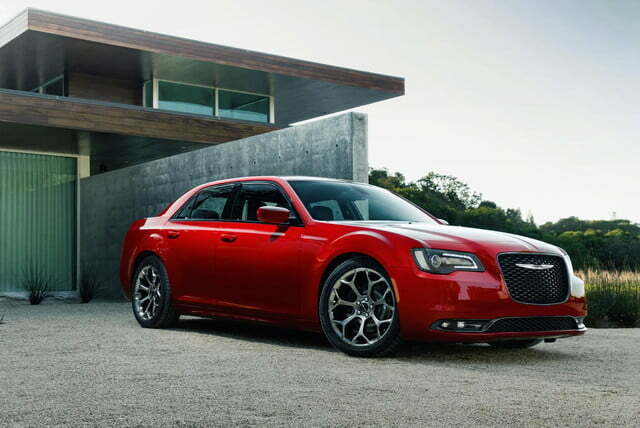 Hellcat aside, the 2015 Chrysler 300 looks ready to offer plenty of old school American muscle, with a few updates that will keep it relevant in today’s tech-focused market. 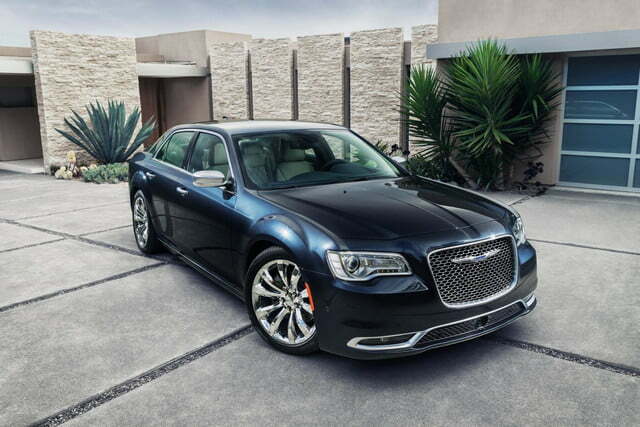 Production starts in the fourth quarter of 2014, with prices starting at $32,990 for a base model. 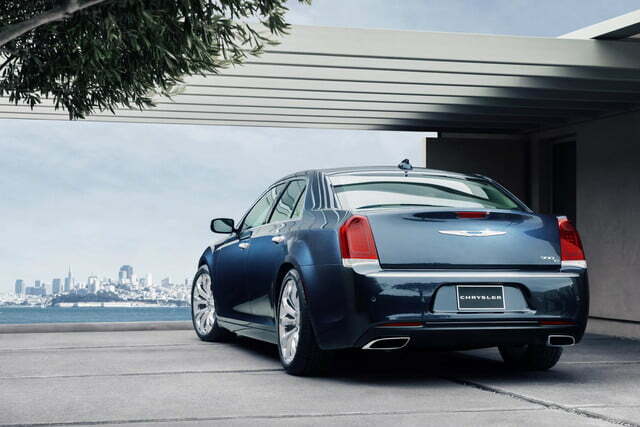 The top 300C Platinum will start at $43,390.